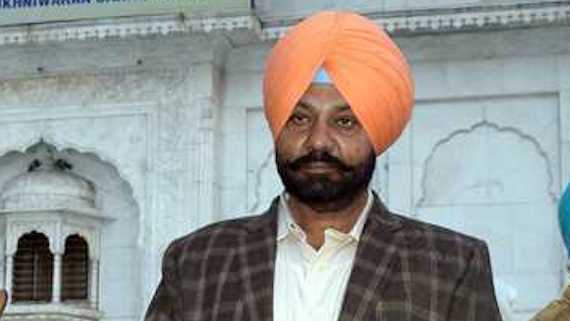 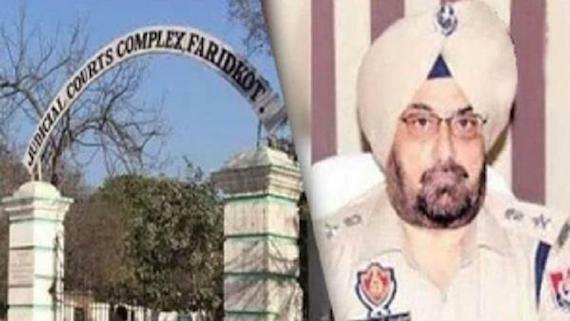 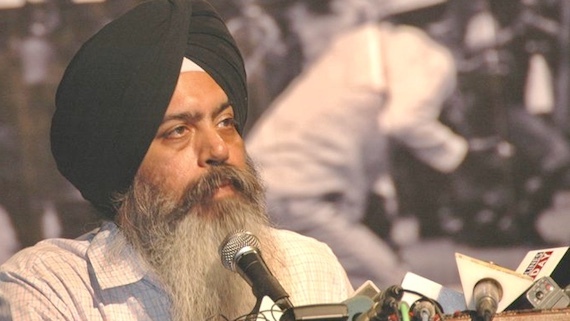 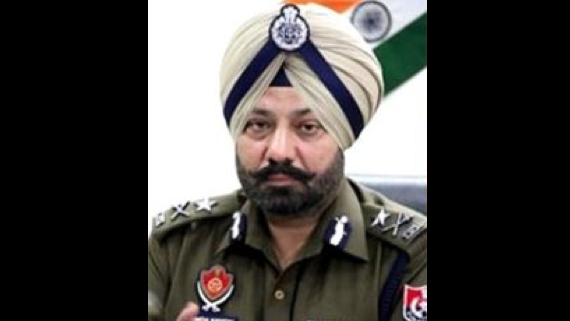 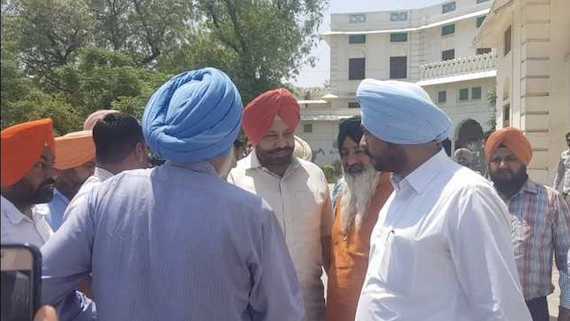 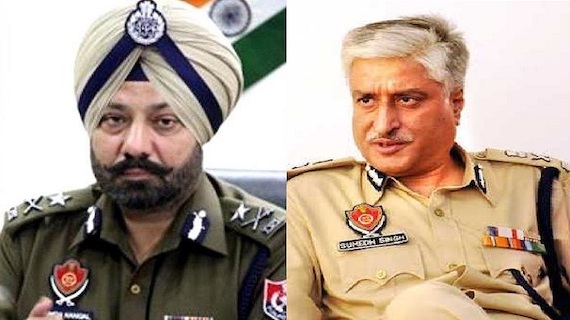 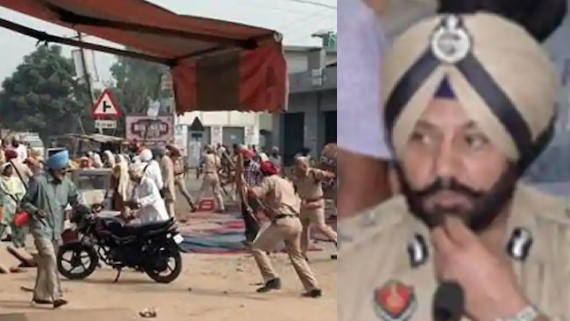 Punjab police IG Paramraj Singh Umranangal was arrested today by a Special Investigation Team (SIT) set up to probe Saka Behbal Kalan in which two Sikhs were killed by Punjab police on 14 October 2015. 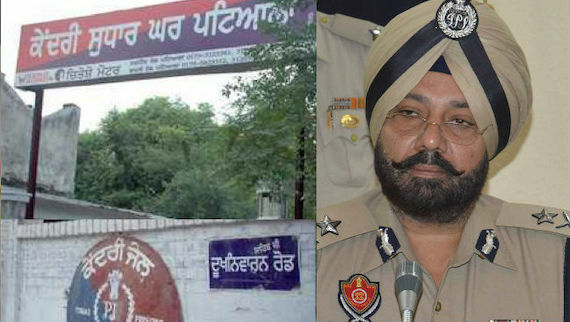 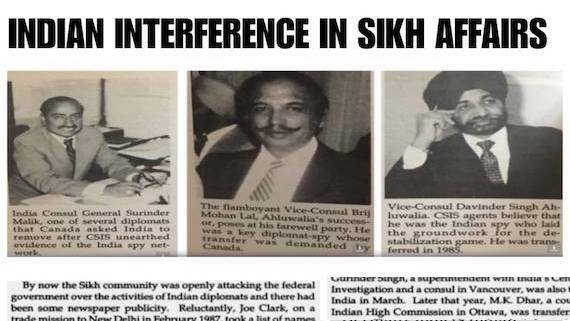 Batala/Gurdaspur, Punjab: Two decades after Gurdaspur resident Sukhpal Singh was eliminated by the Punjab Police in a fake encounter in 1994, his family says they will not give up their fight for justice. 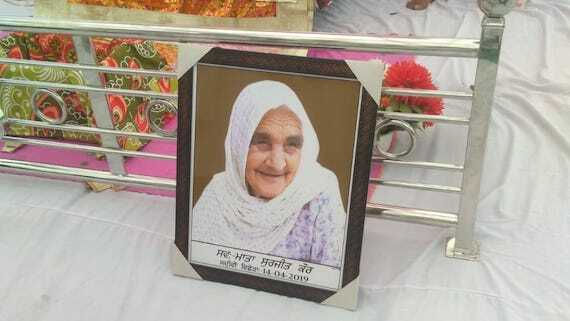 Sukhpal Singh’s widow Dalbir Kaur, his father Jagir Singh and son Jugraj Singh are living in penury. 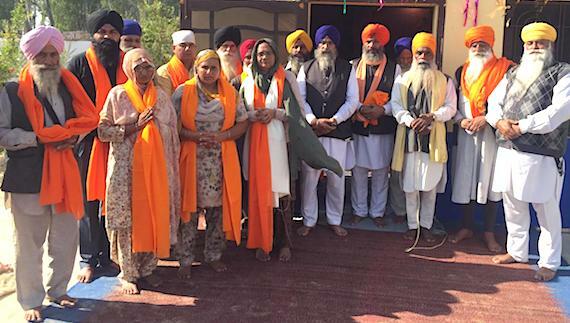 Fearing threat to their life, the family had to sell property at their ancestral village Kala Afgana (in Gurdaspur) and shift to Batala. 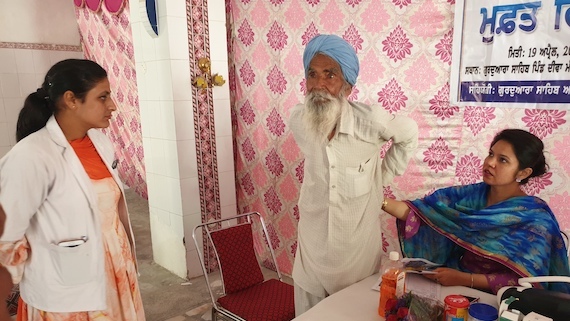 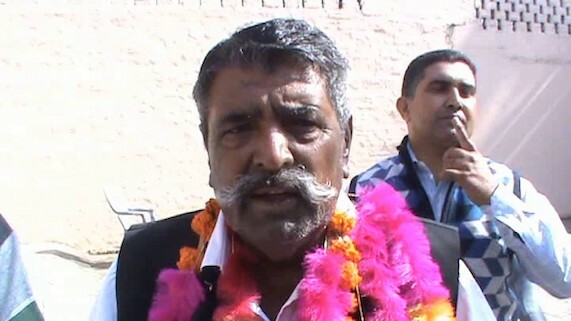 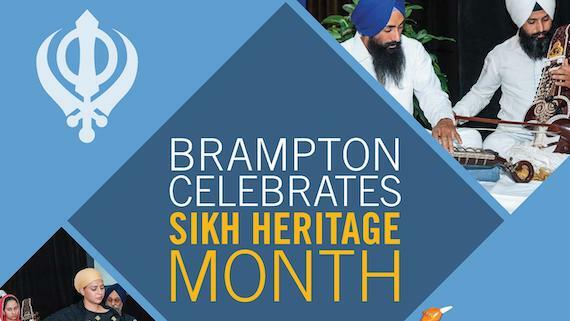 However, the money was spent on a long legal battle and Dalbir Kaur’s illness.